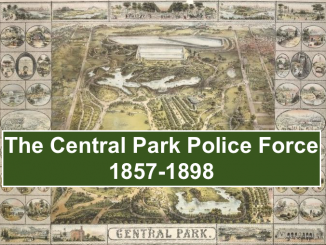 “What’s the Deal With;” The History of the Central Park Police Force? 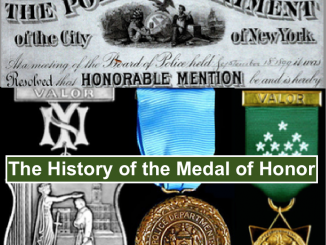 What’s the Deal With: The Creation & Evolution of the NYPD’s Medal of Honor? New Facts Revealed!